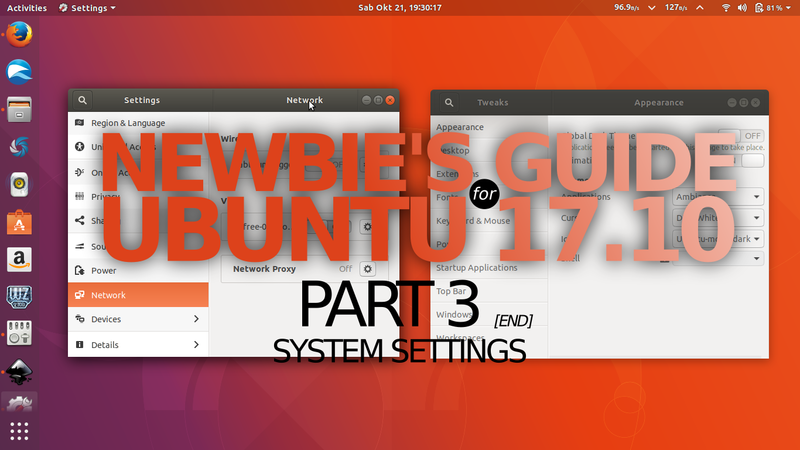 This is Part 3 of the newbie's guide to operate Ubuntu 17.10. 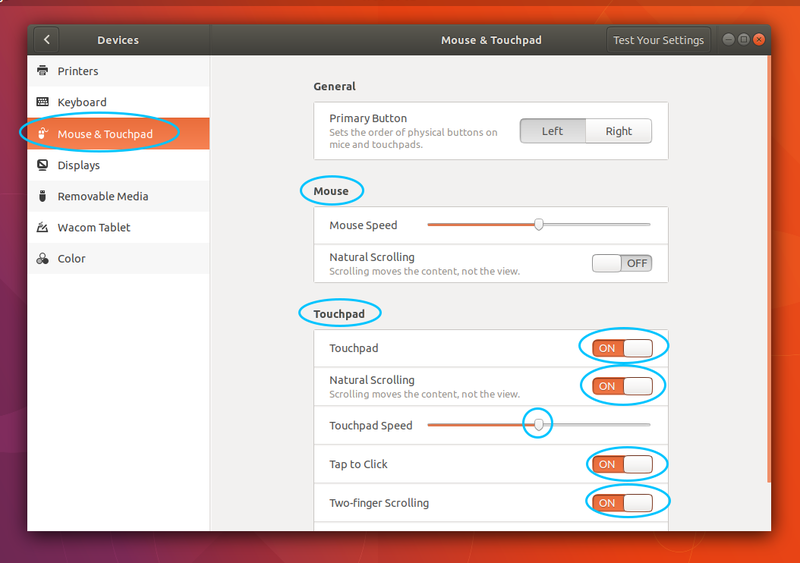 Here you'll learn most basic settings in Ubuntu divided in 2 parts (basics & installing applications) plus special part (GNOME Tweaks and Shell Extensions) at end. 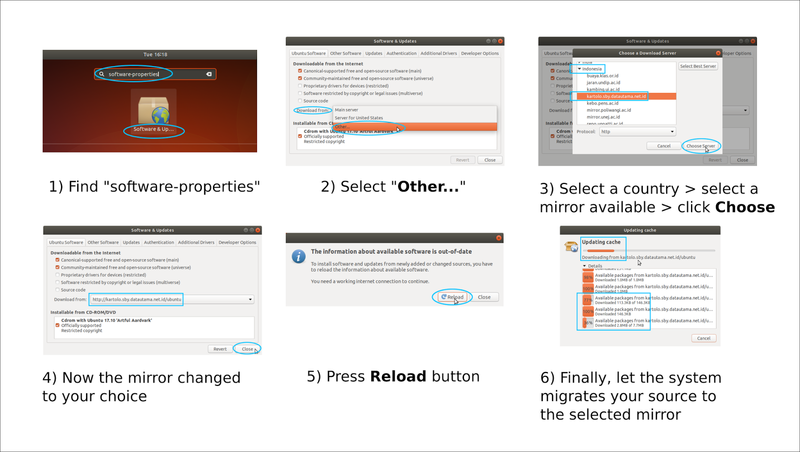 Basic needs such as changing wallpaper and enabling touchpad are explained with pictures, including repositioning the dock to bottom (many users will like it) and choosing repository mirror source too. 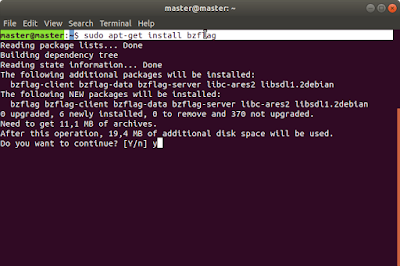 I wish this simple tutorial helps you to operate Ubuntu fluently. This is the last part and I will republish them soon as an ebook. Enjoy! Read newbie's guide the series Part 1 and Part 2. If you're looking to reviews, read our series (Ubuntu Part 1 until Part 7, Kubuntu, and Artful MATE). 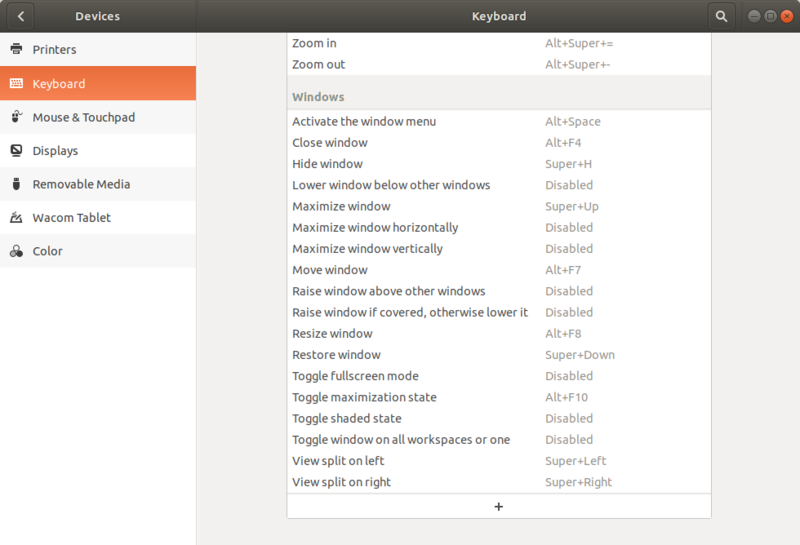 Ubuntu 17.10 is shipped with Settings as your control panel tool. You can setup every setting of Ubuntu Desktop using this such as changing wallpaper or adding shortcut keys. To open System Settings: press Super key (Win key in most keyboards) > type settings > see a gear+wrench icon appears > click that icon. Open the System Settings > Details (bottom end of left-column) > Date & Time > turn off Automatic Time Zone > click on Time Zone 'XYZ (City, Country)' > a world map shoring > click on your country or region > OK > now your time changed. The dock (vertical panel on left) is always showing. If you have small screen, you need more space, so you may want to autohide the dock. 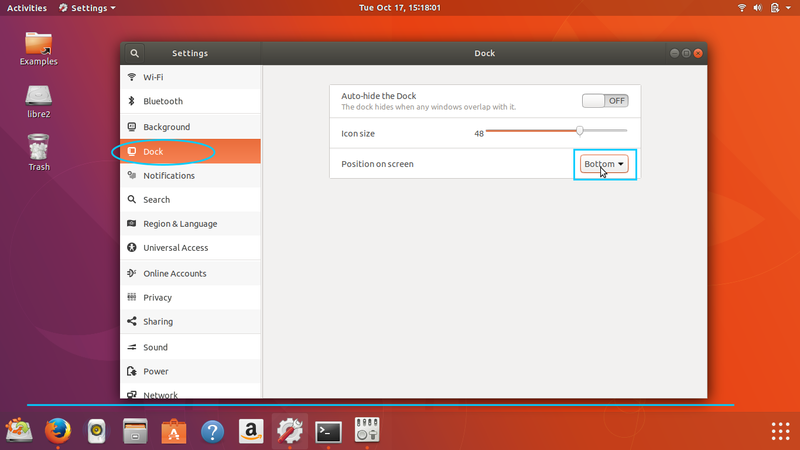 To change that setting, go to Settings > Dock > slide ON at Auto-hide the Dock. 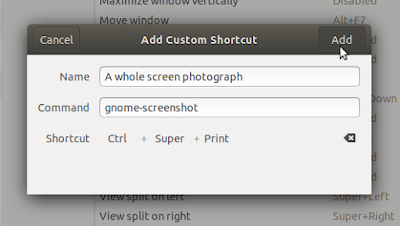 Go to Settings > Background > Wallpapers > click a picture > press Select button. 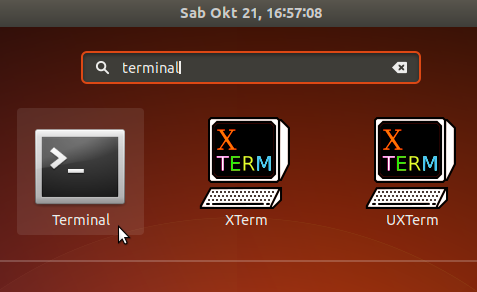 Go to System Settings > Dock > set Bottom at Position on Screen. Go to System Settings > Keyboard > scroll to bottom end > press plus button > a dialog with 3 inputs appears > input 1: type a name > input 2: type the command line > input 3: click Set Shortcut and press a combination of keys > press Add button. Go to System Settings > scroll to bottom > Devices > Mouse & Touchpad > see Touchpad section > turn on Touchpad and Tap to Click options > turn off Natural Scrolling. Go to System Settings > scroll to bottom > Devices > Displays > click at Resolution [AAAA x BBB (X:Y)] > select a resolution such as 1024x768 from selections > press Apply. 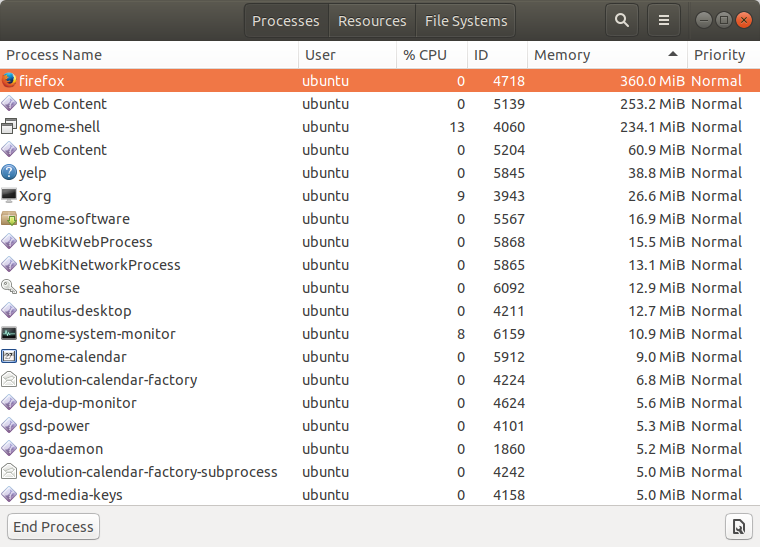 Run System Monitor from desktop menu > see "Processes" tab. 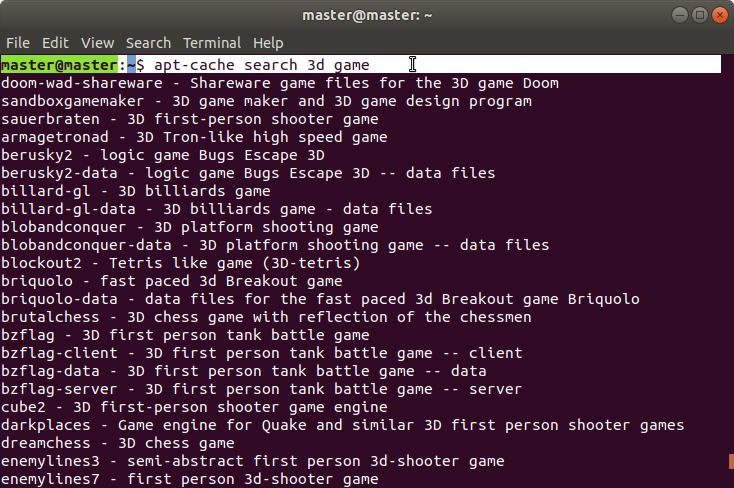 Here a table showing running applications/programs with its memory and CPU usage values. Still at System Monitor > go to Resources tab. Here you see realtime graphs for CPU and memory. 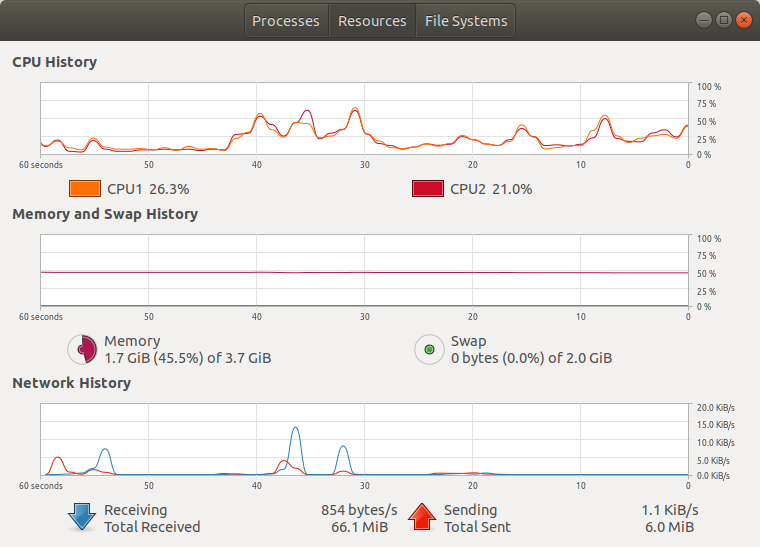 It shows you all your CPU cores and also swap. 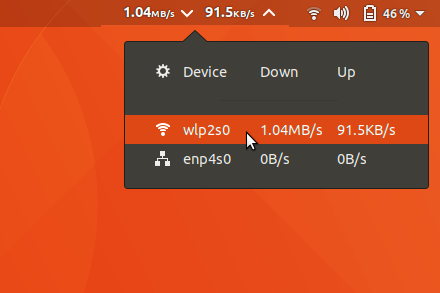 It shows network graph too with download/upload speed info. For complete tutorials: read our Package Management articles or the Ebook. 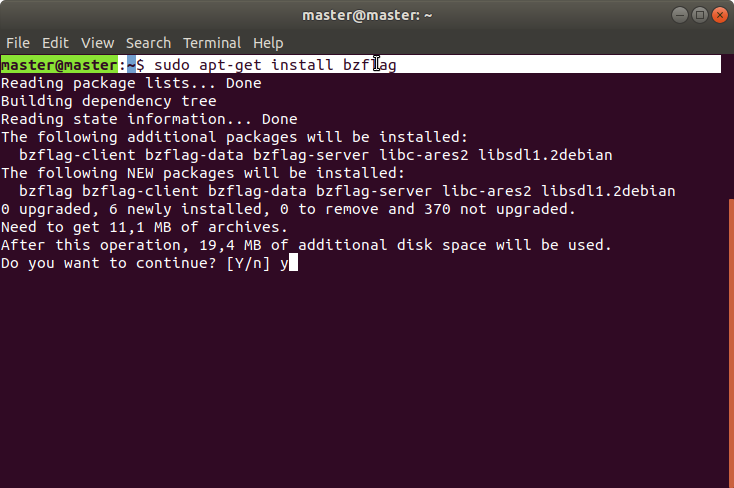 To install applications, the universal way is using the command lines on Terminal. To open Terminal: press Super key > desktop menu showing > type terminal > a black-box "Terminal" icon appearing > click that icon. Type this command > type your login password (no "dots" will showing) > press Enter. 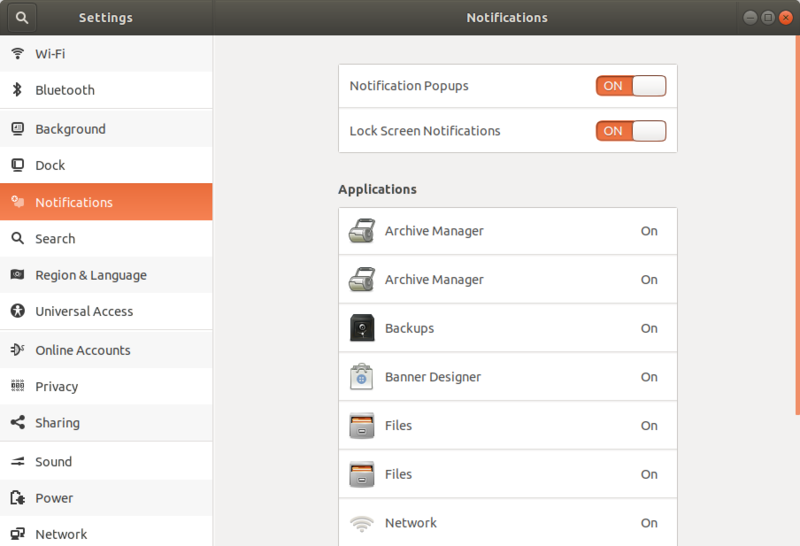 Open desktop menu > find Software & Updates > run it. From the Software & Updates dialog: Download from: select Other. From the server selection dialog: select a country > select a mirror > press Choose Server. Back to Software & Updates dialog: now, your server address changed> press Close. 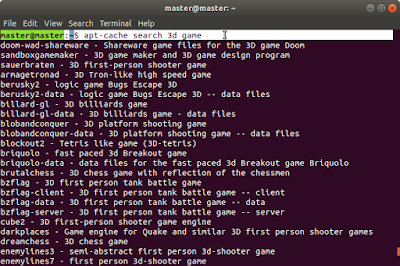 A dialog asking for Reload. Press Reload. 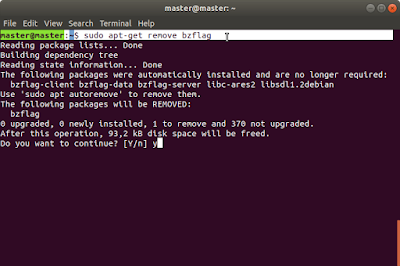 A dialog showing the Reload progress which is downloading new addresses for the server you selected. 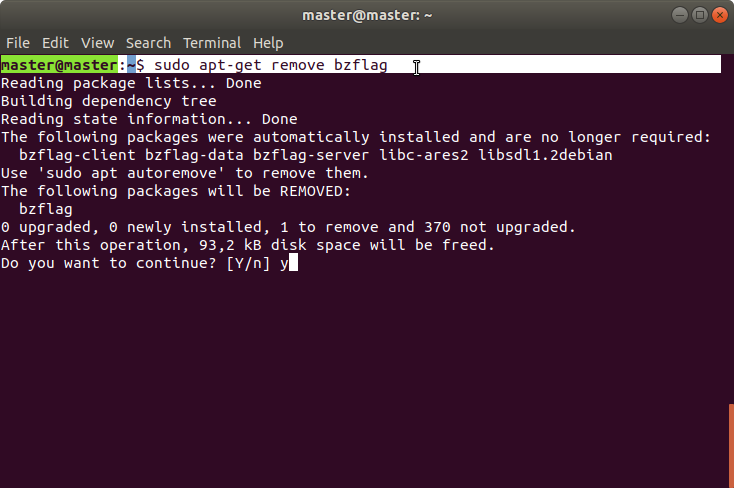 When this dialog is finished, you can install any software from the server source you selected. Run command line below. 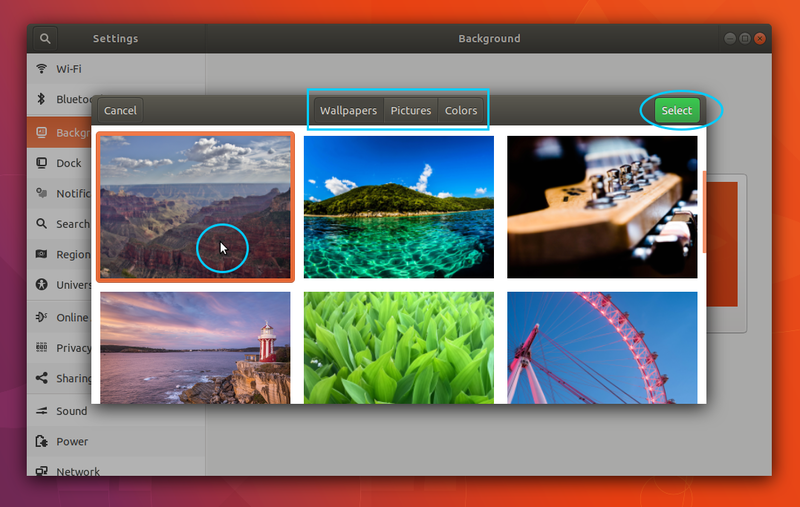 With Tweaks, you can configure GNOME Shell desktop more like installing themes.